The High Court of Gujarat Yesterday held that a Sessions Court has no power to order investigation, even when it exercises the revisional jurisdiction. 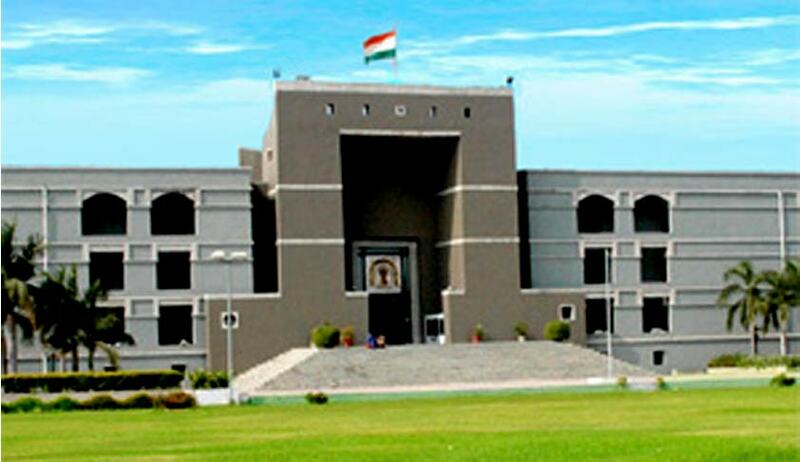 The respondent lodged a private complaint in the Court of the learned Additional Chief Metropolitan Magistrate, Ahmedabad against the applicants for an offence punishable under the Indian Penal Code. The complainant prayed that the complaint be sent for police investigation through the P.I. of the Maninagar Police Station under Section 156(3) of the Code of Criminal Procedure, 1973. However, the learned Metropolitan Magistrate thought fit to take cognizance upon the complaint thereafter, ordering police inquiry under Section 202 of the Code. On receipt of the report of the police as regards the inquiry, the learned Magistrate thought fit to issue process under Section 204 of the Code for the offence. The applicants herein, being dissatisfied with the order passed by the learned Metropolitan Magistrate challenged the legality and validity of the order passed by the learned Magistrate. The principal argument of the applicants before the Revisional Court was that the learned Magistrate could not have ordered investigation under Section 202 of the Code through police since the offence complained of is triable exclusively by the court of sessions. It was also argued that the proviso to sub-Section (2) to Section 202 of the Code provides that if it appears to the Magistrate that the offence complained of is triable exclusively by the court of sessions, then he shall call upon the complainant to produce all his witnesses and examine them on oath.The Revisional Court accepted both the contentions. However, while quashing the order passed by the learned Metropolitan Magistrate, the learned Sessions Judge exceeded its jurisdiction by ordering police investigation under Section 156(3) of the Code read with Section 397 of the Code. Mr. Bhadrish Raju, the learned counsel appearing for the respondent and Ms. Punani, the learned APP appearing for the State submitted that no error, not to speak of any error of law could be said to have been committed by the learned Sessions Judge. “A bare perusal of the Section itself indicates that in a complaint which prima facie discloses an offence exclusively triable by the court of sessions, then in such circumstances, the Magistrate has no power to direct police investigation under Section 202 of the Code. In a case where it appears to the Magistrate that the offence complaint of is triable exclusively by the court of sessions, then he shall have to call upon the complainant to produce all his witnesses and examine them on oath,” Honourable Mr. Justice J.B. Pardiwala stated. The question is whether there is any provision in the Code of Criminal Procedure or in any other statute giving specific powers to the court of sessions to order investigation under Section 156(3) of the Code. It is clarified that if the complainant is of the view that his complaint should be investigated under Section 156(3) of the Code, then it shall be open for him to avail of appropriate legal remedy before the appropriate forum in accordance with law.